From Tokyo to Brantford. 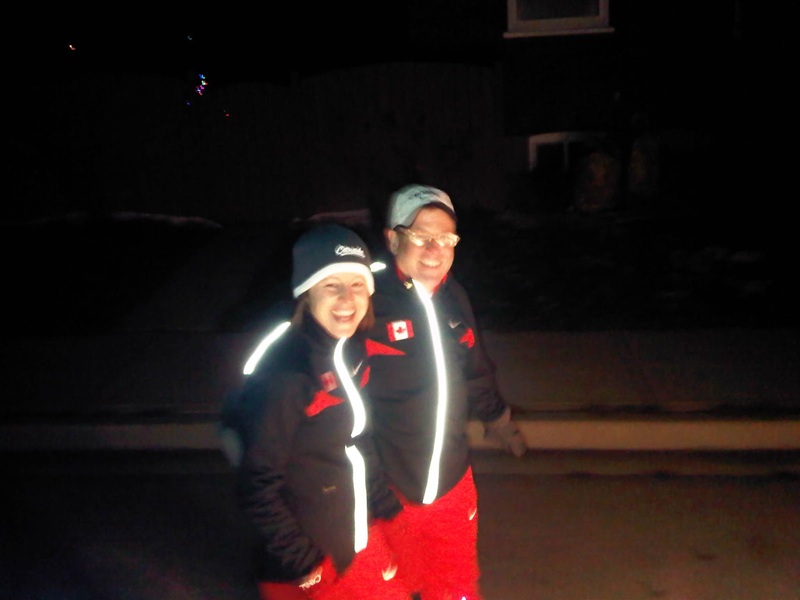 Coach Rick and I proudly wore our Team Canada gear at the Brantford Santa Claus Parade, about an hour after we returned from Japan. Blog report to follow but sleep needed first!